This book presents contemporary psychoanalytic perspectives, ideas, concepts and socio-psychological implications of living in the modern world, both within the therapy room and outside. Since its inception, and as with any conceptual framework of human perception and motivation that frames how the world is experienced, psychoanalysis has evolved in both theory and application to now featuring a pluralism of models as opposed to a single, unitary theory. The chapters are diverse in the conceptualisation of various psychoanalytic topics such as the therapeutic process, psychoanalytic supervision, the social and personal unconscious, sexuality and perversion, reproduction, counter-transference, the guilt-ridden patient, and loss and trauma. The chapters cover a broad range of theoretical approaches to the human experience and the world at large, from object relations theories to the modern day notion of self and self-realisation, to intersubjectivity and the real relationship between supervision and relational theories in understanding difficult moments in therapy and beyond. 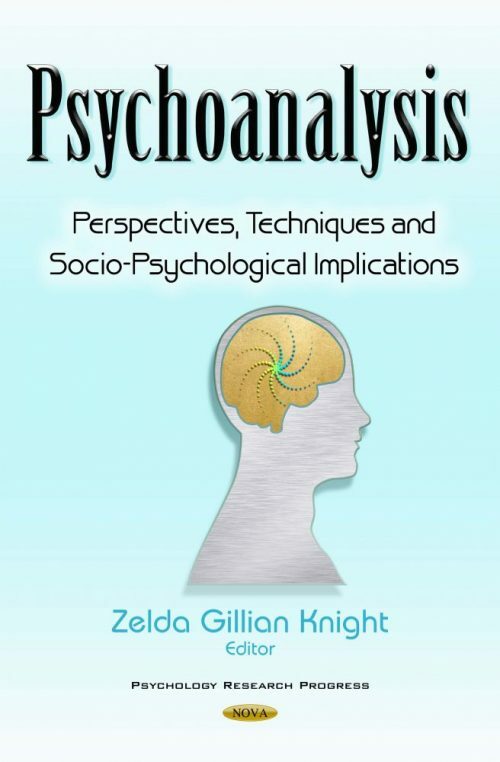 This book is a must read, suitable for both students and practitioners of psychoanalysis.